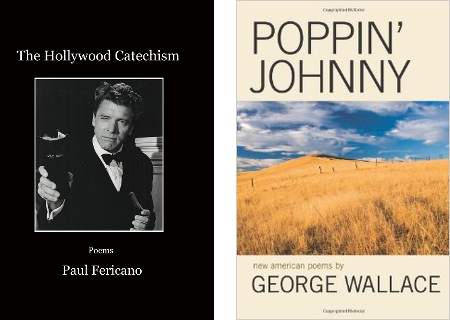 Long-Islander George Wallace and Frisco Kid Paul Fericano have been quietly and diligently going about the business of furthering the tradition of Amercian poetry in their own unique voices. I take a look at what each has to offer--Wallace's rough tenderness, Fericano's slapstick pathos--in an online review of their work. Categories: Articles and Poetry. Tags: The Huffington Post. Poets: George Wallace and Paul Fericano.